From coffee shops, museums, and even to famous street vendors, this guide allows experiencing the city as a local, to get deep into its culture and to enjoy it like a true Viennese. 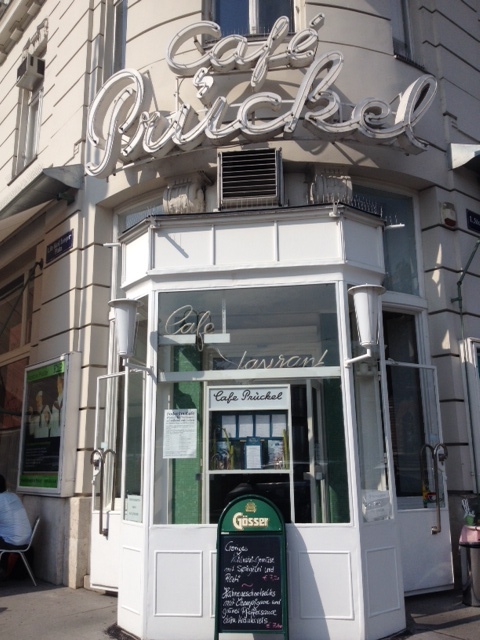 Vienna has great coffee shops, and then it has The Prückel. So far I have to say it is one of my favorites. Not so touristy, like the ones downtown (Yes, not a tourist, LOL) It has a grand feeling, with tall ceilings and crystal chandeliers. A stillness and calmness in the air, which makes you, want to stay for hours. 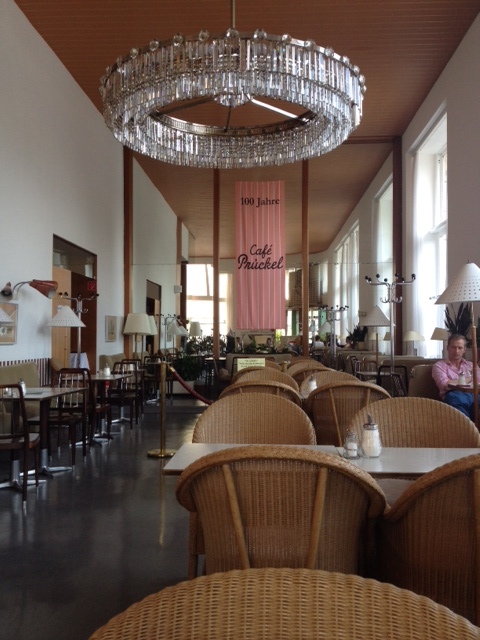 The Prückel is filled with characters, the newspaper readers, the old ladies drinking tea, the young crowd with laptops, the tourists, and of course the expats 😉 It has been opened since 1904, so history has actually happened in its chairs and sofas. 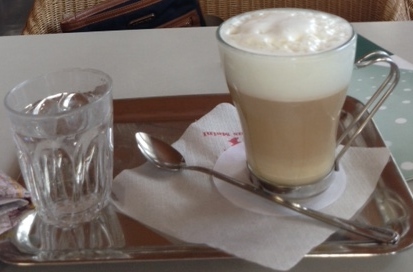 I ordered the traditional Viennese Melange, and sat there for two hours with my book and my city map. Just relaxing and working on my “Dolce Far Niente”. With every sip of my coffee, I could feel some old world wisdom soaking in. Kudos for taking the time to explore. 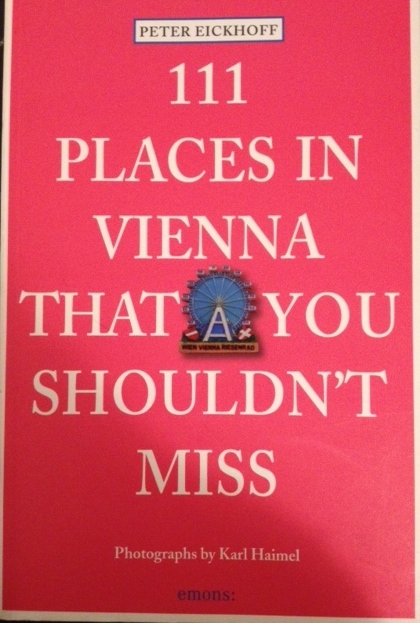 I think such books are great if you have the time, but aren’t comparable to tourist guides. I mean, it would take weeks to even briefly visit all the spots in the book. Are you making a selection based on preferences, or just going down the list? I am choosing them based on preference, location, and weather conditions. The goal is to have a couple per week. Let´s see how it goes!